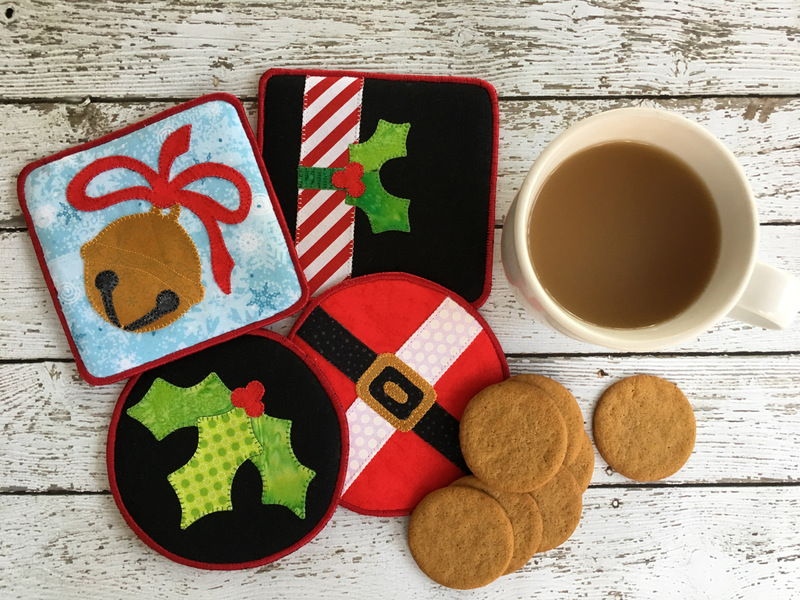 We’ve picked some of our favorite winter holiday season tutorials and projects from our WeAllSew Experts to share with you! Find free sewing projects for decorating your home, sewing as gifts, or keeping toasty and warm. 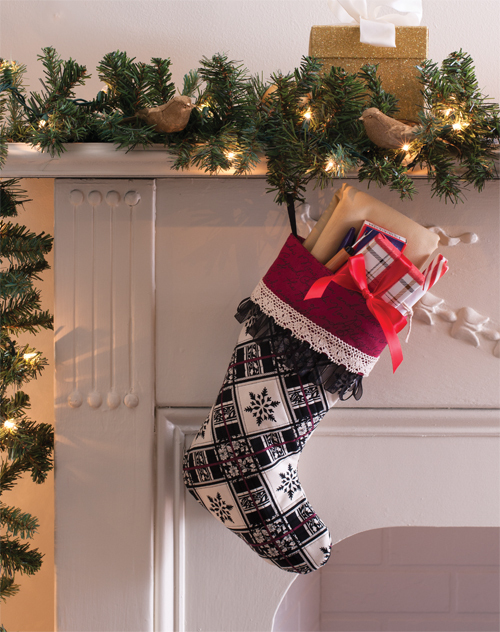 Decorate your home with this super-simple quilted stocking; add interesting ribbons and trims to create your own unique look. This easy project uses just three fabrics and two stitches. Find the Quilted Holiday Stocking tutorial here. Hanukah is the festival of lights and candles will be lit in the menorah for eight consecutive nights. Leni Levenson Wiener designed this pretty container to hold all the candles for the menorah. This is an easy to make fabric box in the shape of a Star of David, and makes a great gift. 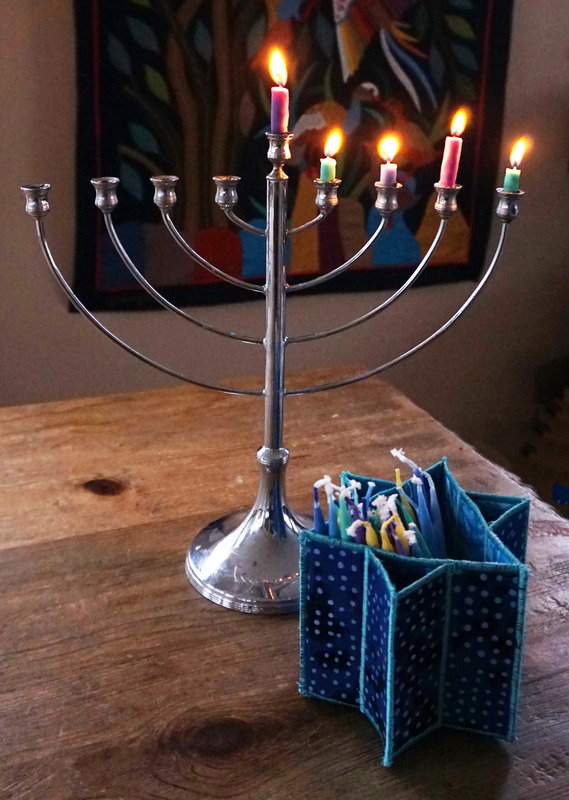 Click to find the Hanukah Candle Box tutorial. 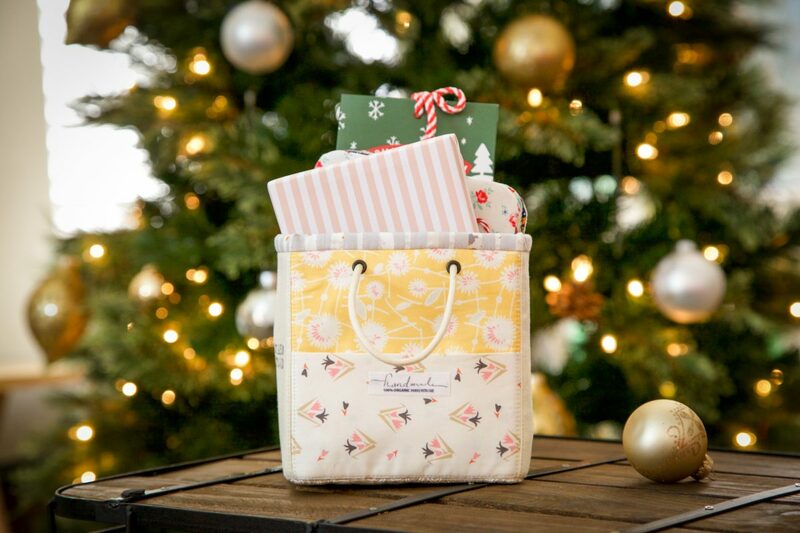 Use this mini-basket to hold holiday cards, or fill with treats for a fun gift! Get the full tutorial for making a Fabric Mini Basket here. 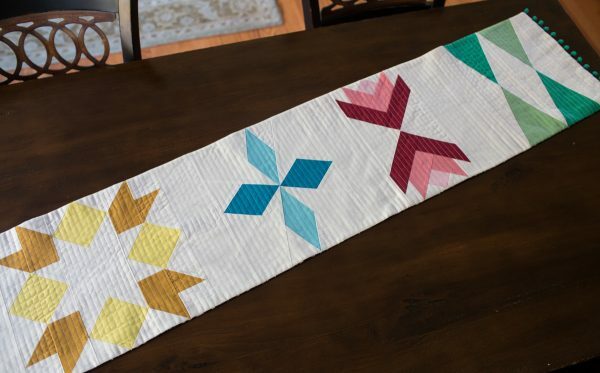 Use solid colors to create this modern looking holiday table runner including blocks featuring trees, snowflakes, stars and poinsettia flowers. Download the free patterns for the Sugar Plum Table Runner here. 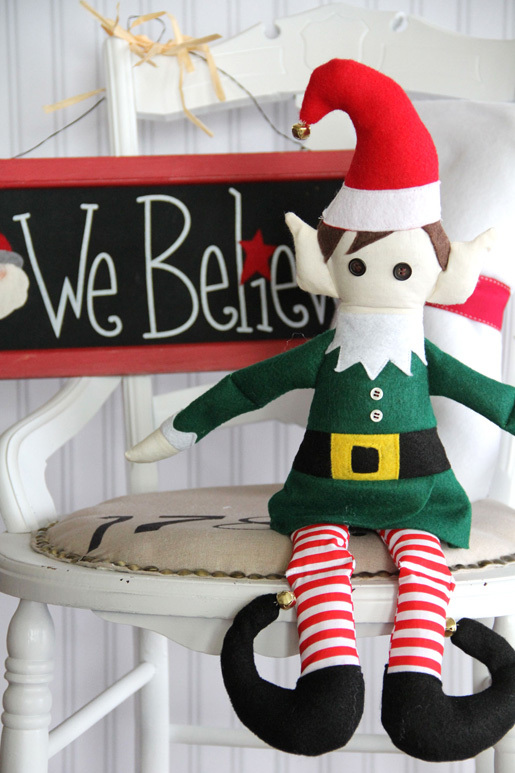 These mischievous holiday elves are sure to bring smiles wherever they go! Learn how to make your own Christmas Elf with the free pattern and tutorial here. 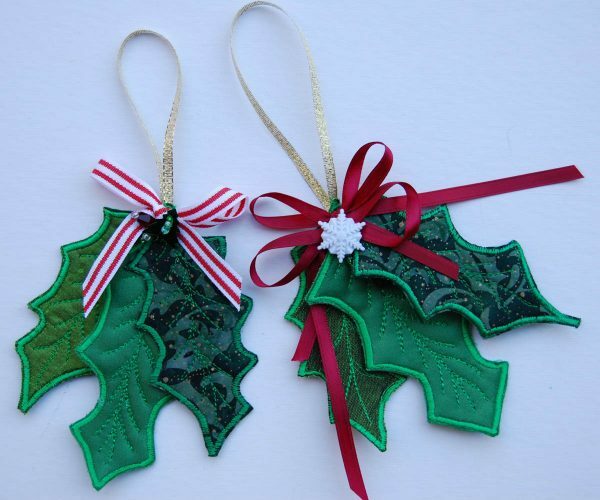 Use these holly leaf ornaments to decorate your tree, add as a topper to wrapped gifts, or to add to a garland. Find out how to make these Holly Leaf Hangers here. 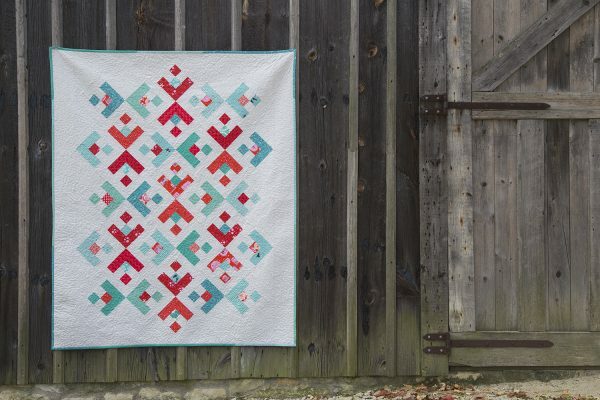 Use favorite winter colors to make a throw quilt with a snowflake design. This quilt is perfect to cozy up on the couch on cold winter nights! Make one with the Snowflake Quilt-along here. 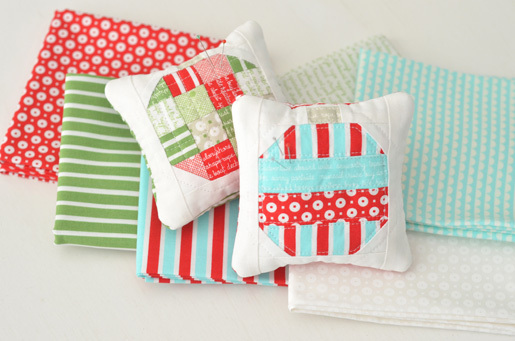 How sweet are these little ornament pincushions! 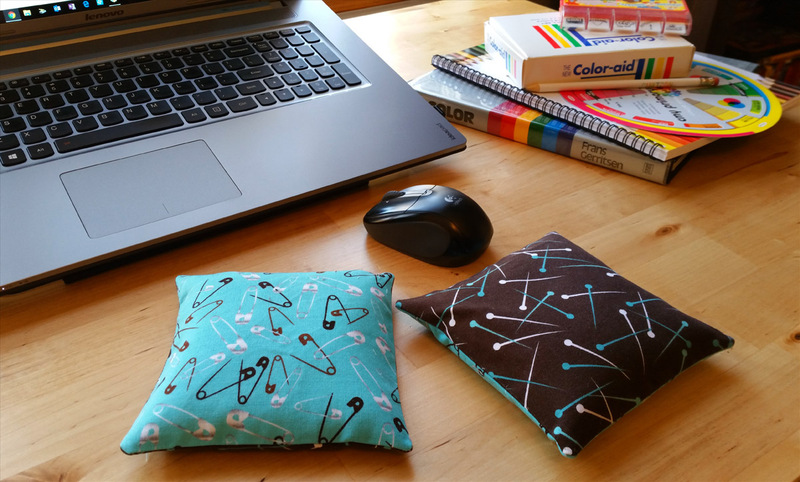 Make one for your sewing space, or create a batch to give as gifts. Find the DIY Holiday Ornament Pincushion tutorial here. If you are looking for an idea for a quick and easy gift for that special friend, we have you covered with these Make it Merry Holiday Coasters! Wintry Whimsy! Turn the season’s frost into a warm touch for your home. Nothing embodies the charm of winter like this snowflake pillow. 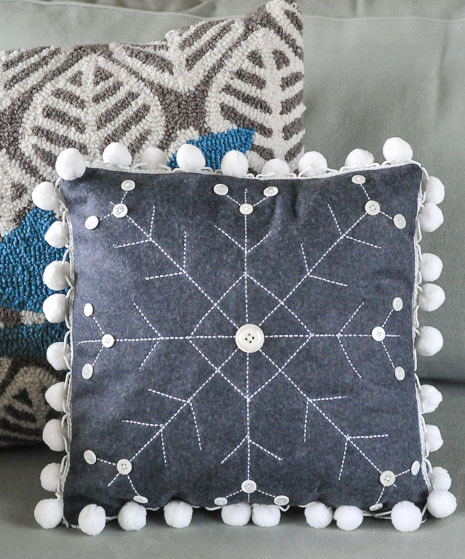 Find out How to Make a Winter Snowflake Pillow here. Baby, it’s cold outside! Use these favorite projects to help you stay warm while building a snowman, caroling, or just enjoying the snow. 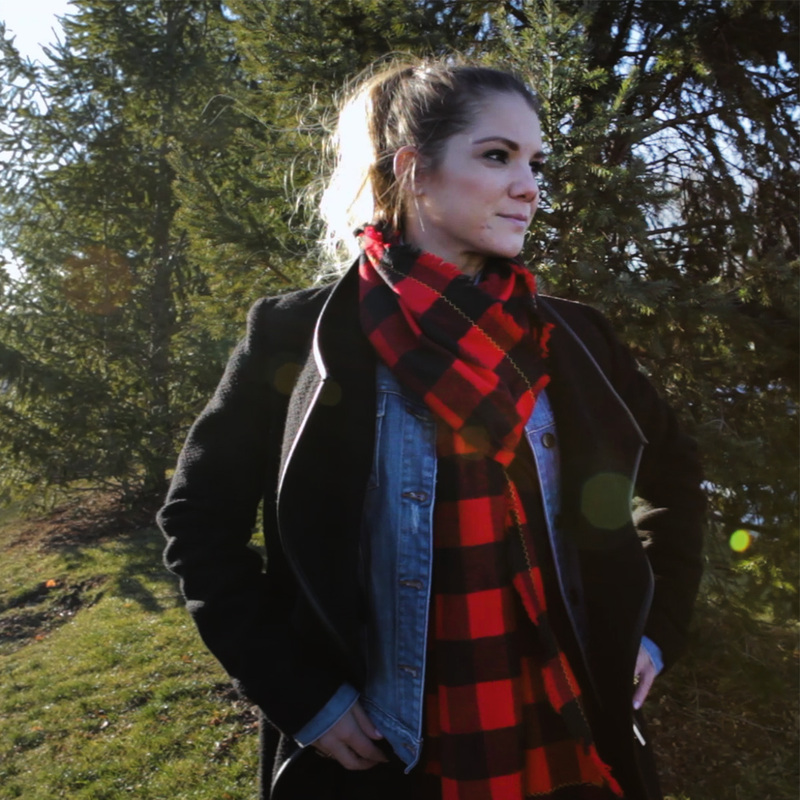 Make a simple Buffalo Plaid scarf, perfect for keeping warm while staying stylish. Learn how to make a DIY Blanket Scarf here. 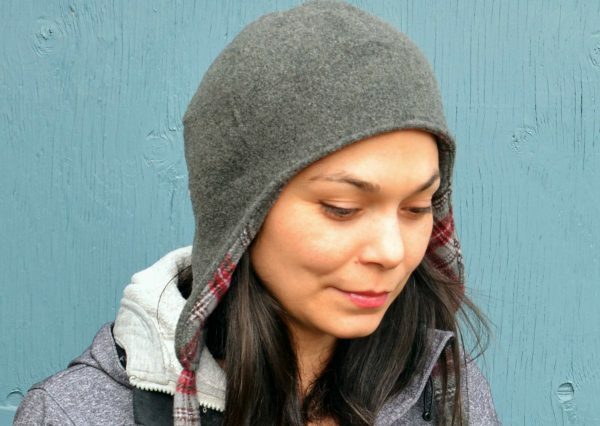 This clever hat uses two layers of wool and creates a reversible topper to fit your mood. The tutorial includes a free printable pattern and is easy to sew. Find the DIY Reversible Wool Hat tutorial here. 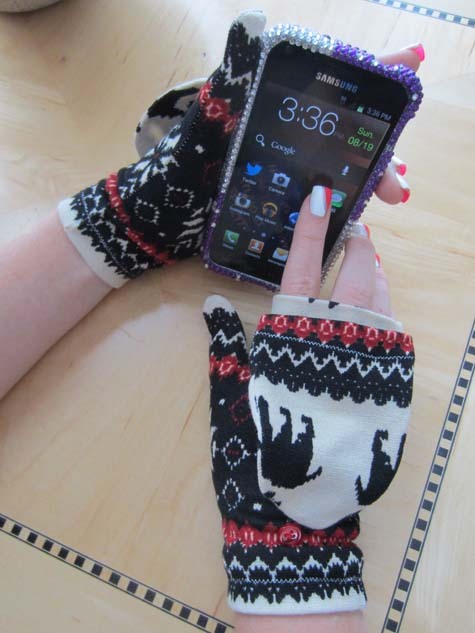 These mittens will keep your hands cozy and stylish, and flip out of the way when you need your fingers to use your touch phone, keys, etc. It’s a perfect (and clever!) opportunity to reclaim an old sweater or knit garment. Keep your fingers happy with the Convertible Mitten tutorial here. These hand warmers are more versatile than just using at your desk, they are also perfect to pop into large winter coat pockets for a quick warming up between snowball tosses! Learn how to make these simple microwaveable Hand Warmers here. I made the elf for a great niece a couple of years ago. It was very cute. I’ll make it again some day.